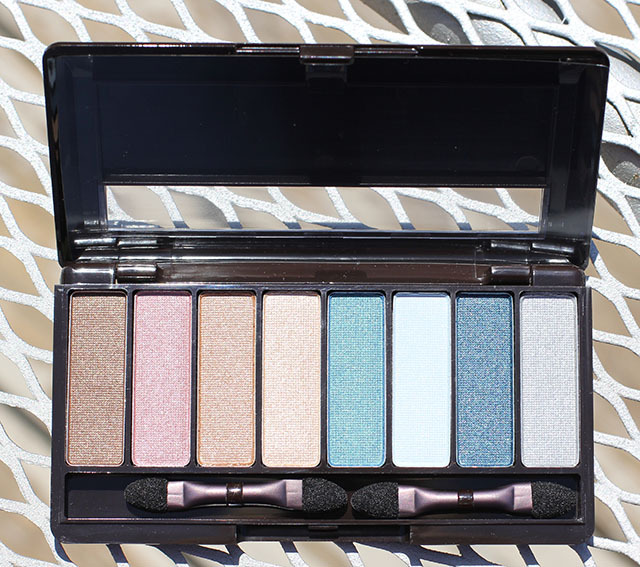 Mark Island Eyes Eyeshadow Palette- An Affordable & Fun Summer Treat! I’m all about a good deal, and Mark Cosmetics really delivers high quality at a low pricetag. I dabbled in selling Avon when I was in college and was obsessed with Mark. I believe this brand came out when I was a senior in high school, so about 10 years ago! It’s basically the teen version of Avon and if you ever want to purchase you can do so through an Avon representative. I hadn’t tried anything in years but I was really impressed by everything I tried! Today is the Island Eyes Eyeshadow Palette but I will have more reviews on other super fun products coming soon! I love the packaging on this palette. The palm fronds are just adorable. The colors inside are so fun and shimmery too! The sponges in these palettes are usually pretty worthless. If you are in the car and need a quick swipe of eyeshadow, these will do the job. But on a regular basis, swap them out for your makeup brushes. These are all the shades that remind me of summer! I love how the first four shades are nudes and browns and more natural, and the last four shades are a little bolder and blue and fun! 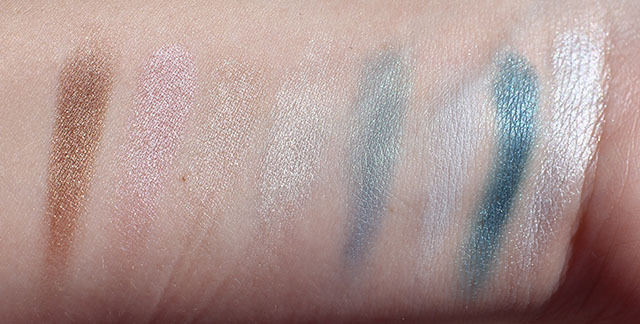 Check out these swatches! The pigmentation of these is pretty good on about half the shades. I dug pretty deep to get swatches of these shades. The best color pay off comes from the brown shade on the far left, and the last two shades on the right, the blue and the silver. Many of the shades are on the sheer end of the spectrum, which I actually don’t mind because sometimes I actually want a lighter dose of color for the day! 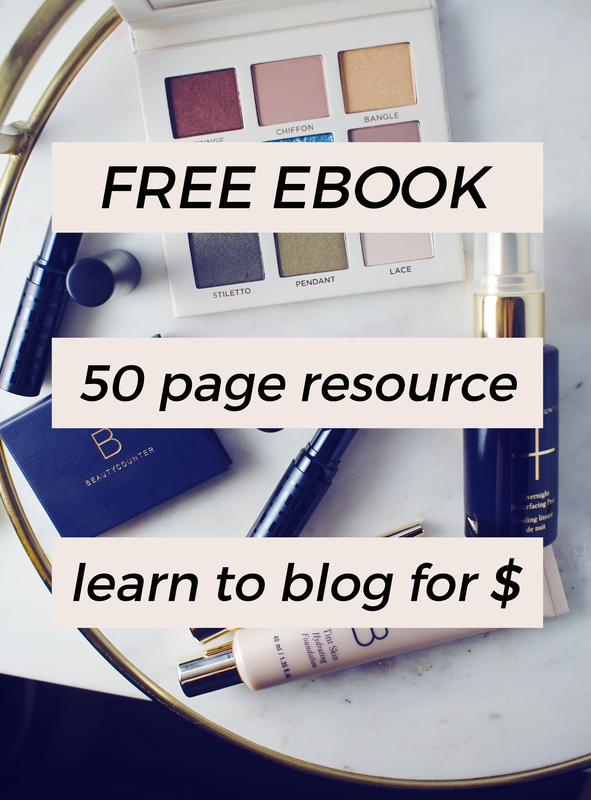 You’ll want to use a good primer with these and you may have to work a little harder than you would with your high end shadows to get a highly pigmented eye shadow look but it’s worth it. All in all, a super affordable palette at $16, which breaks down to $2 per shade. Is this something you have your eye on this summer? What’s your favorite affordable eyeshadow palette? Pretty colors. I’m like Laura, I haven’t used anything from mark in over 10 yrs. I think their lippies are my favorite of all the makeup but the palette was cute and I couldn’t resist. I haven’t tried Mark but the palette pulls on my heartstrings! So pretty. Don’t think I’ve ever used Mark. These are a little too light for me, but they are fun colors. I haven’t tried anything from mark! I like the color range. You should get some to review for your blog sometime. I bet your readers would love it. It’s really affordable stuff and most of it is pretty good. I’m a fan of the older Color Icon palettes from WnW! I don’t think I own anything from Mark yet. This is a good palette for makeup noobs aside from elf! 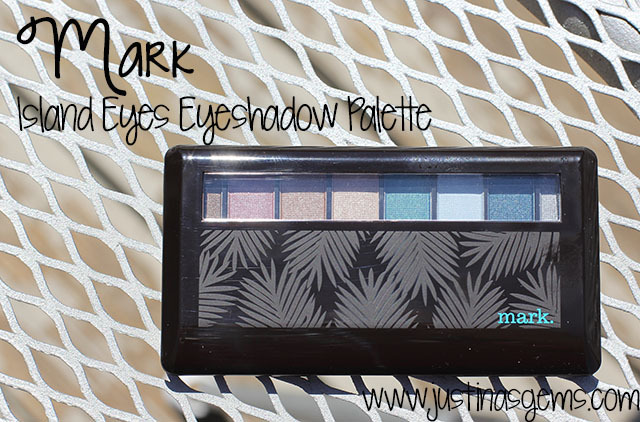 I’ve never tried Mark shadows, but that pigmentation is impressive! That is pretty cute and I like the mixture of colours. Agree. I am super picky and most of my makeup is high end but it’s fun to dabble in the cheap sometimes. Those are really pretty colors! My favorite affordable palette is Wet N Wild!! Those colors look so tropical! Great palette for Summer! They remind me of summer too! I say to save the spongie things for cleaning the grout in between your tile…if you have tile that is. haha so funny. I hate those dumb spongy things! Dang…I think AVON just keeps getting better and better even though I haven’t gotten anything from them in a long time. I may have to look into it again because those are some super cute summer shades! 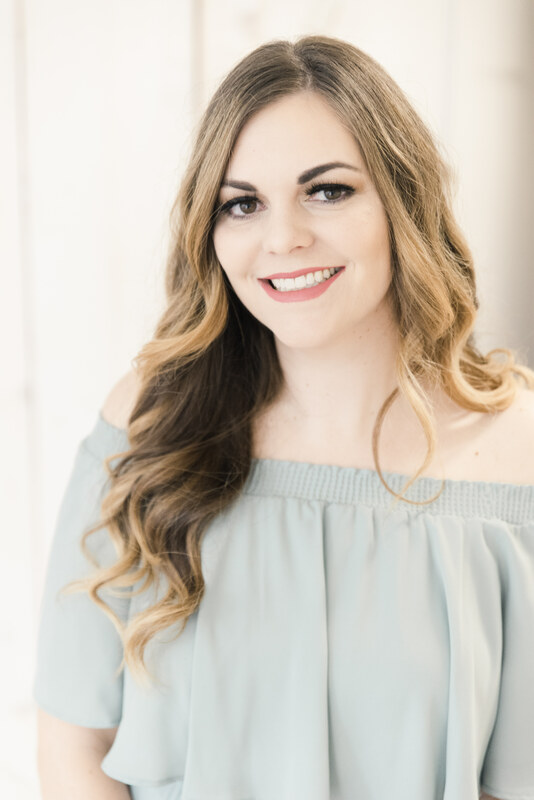 I like the contrast of the neutral shades with the beautiful pops of teal!